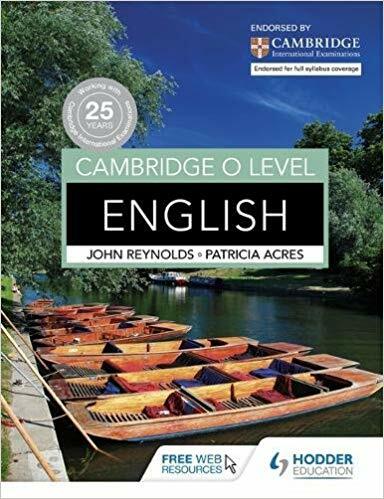 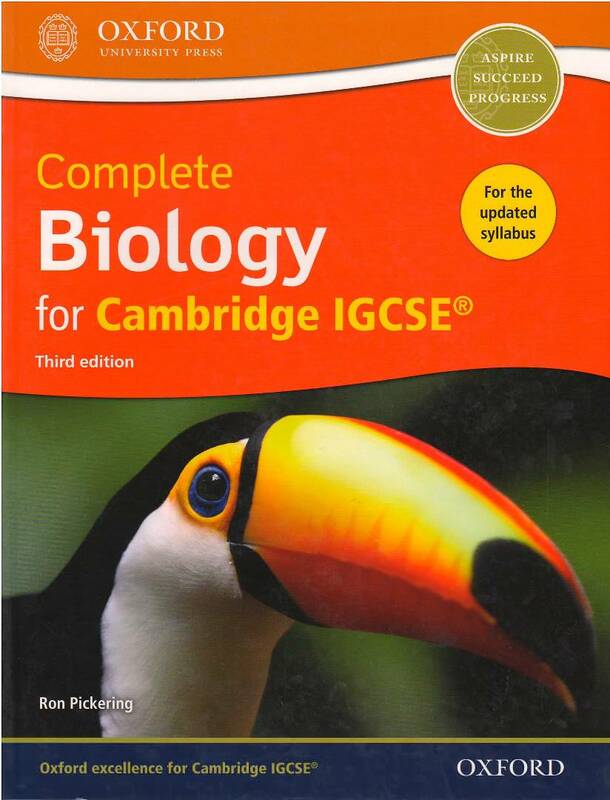 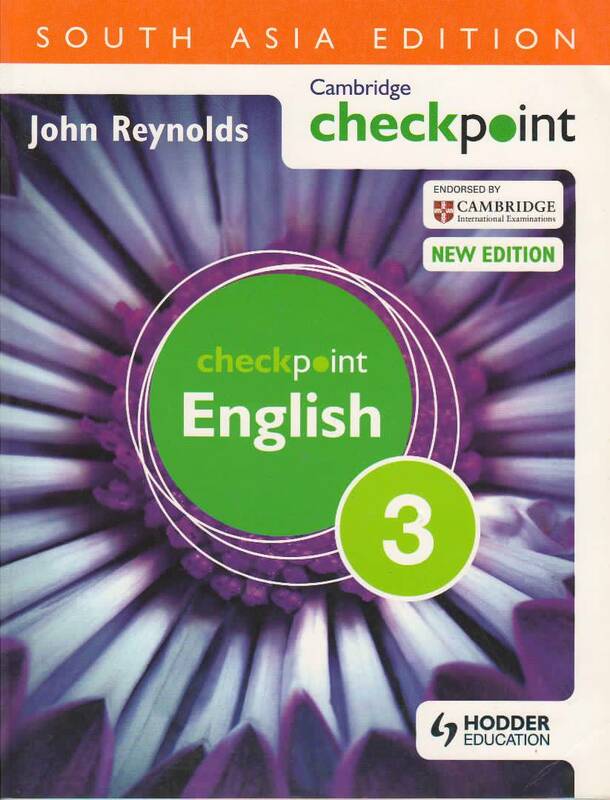 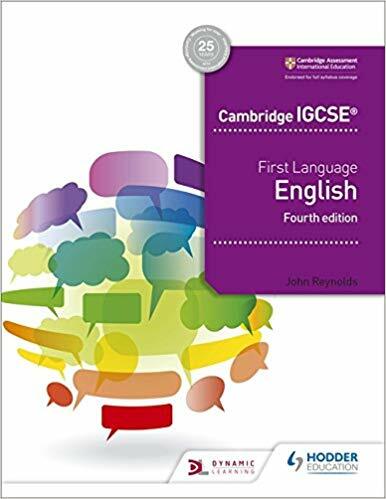 This new edition has been written by an experienced author and examiner to support the latest syllabus for Cambridge International Examination IGCSE First Language English(0500 and 0522), and covers the reading, writing, speaking and listening objectives. 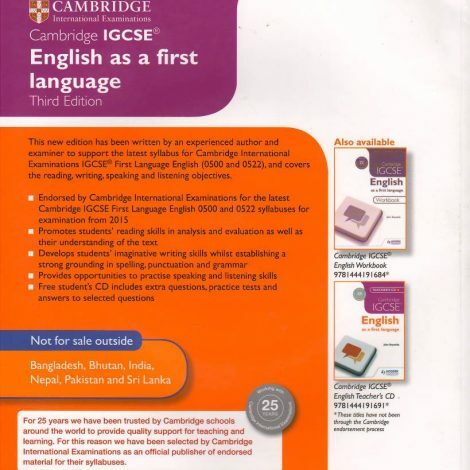 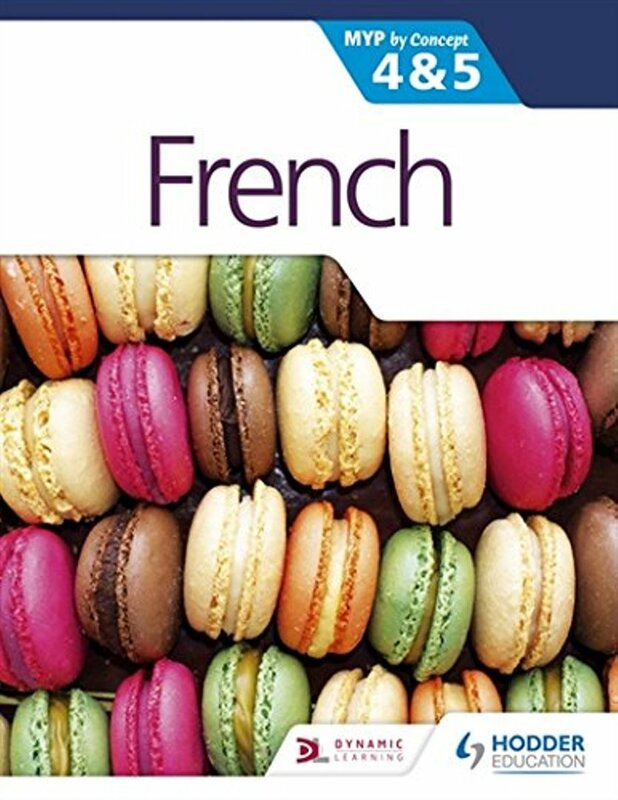 Endorsed by Cambridge International Examinations for the latest Cambridge IGCSE First Language English 0500 and 0522 syllabus for examination from 2015. 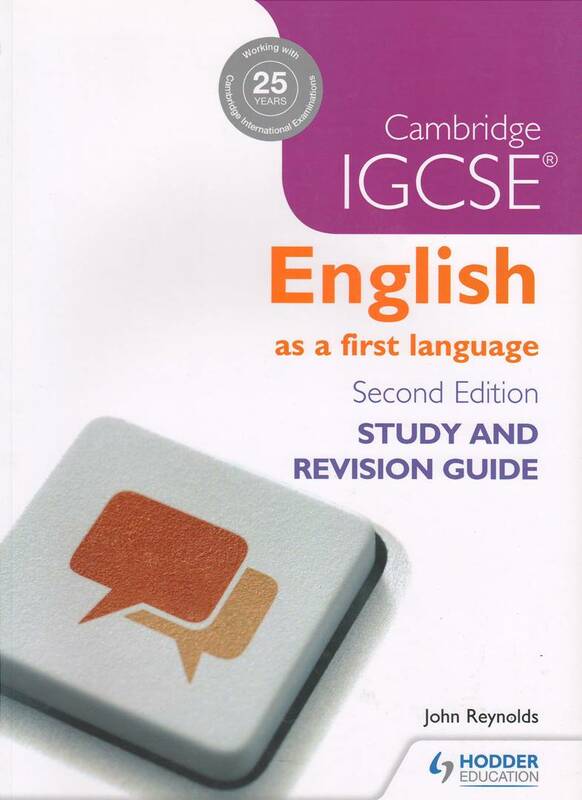 Promotes students’ reading skills in analysis and evaluation as well as their understanding of the text. 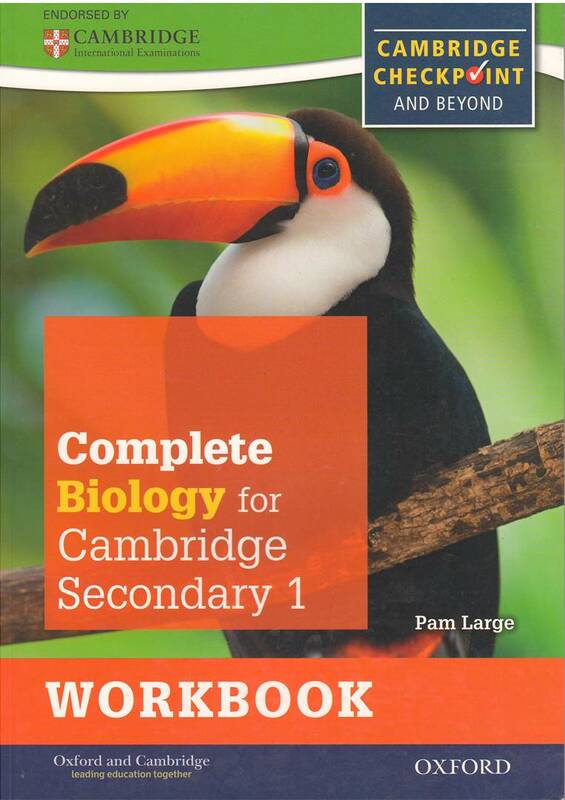 Free student’s CD includes extra questions, practice tests and answer to selected questions.